Only the best for your skin: high performance short-sleeve shirt. 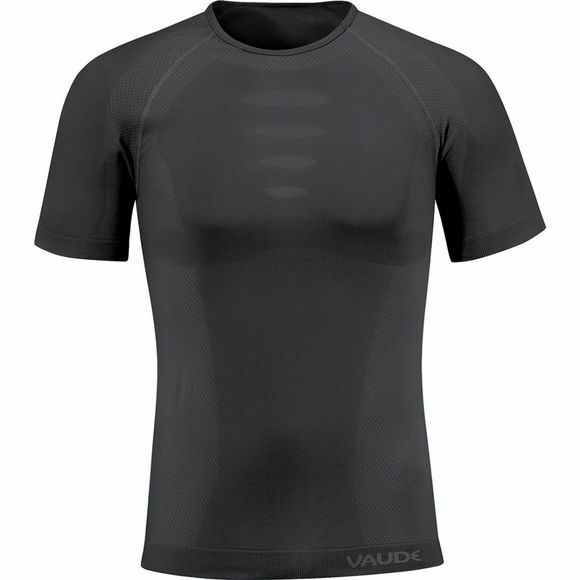 The blend of cross-section modified nylon fibers and polyester ensure best moisture management and soft, dry comfort for your skin. 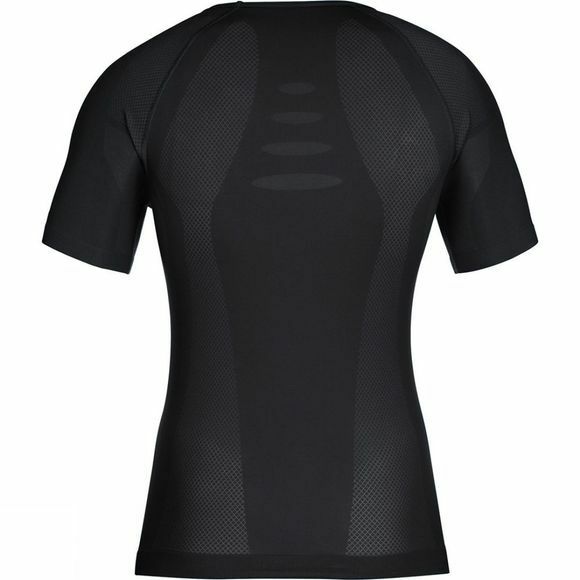 The baselayer uses a body-mapping design to create different strategically placed zones for greater breathability and enhanced support. Crafted in Germany.